Don’t get misled and think that other talks were forgettable – we had to focus on the really outstanding ones. Grab the full list here. You definitely won’t regret spending some time on them! The kick-off of EmberCamp was marked by long, prophetic presentation given by Yehuda Katz and Tom Dale, Ember.js Core Team leads. Until now Ember was mainly suited to create big, highly interactive web applications – the so-called “workspace” apps – where initial load times and the size of payload to download are of secondary importance. The direction that Ember will be taking from now on is to focus on being useful also when developing smaller, less complicated applications. They will try to become lighter and more performant than now. Special emphasis was placed on mobile platforms which are leaning towards lighter, installation-free web apps for most use-cases (in stark contrast to the native ones). If we had to choose the single most important talk of EmberCamp 2016, this would be the one. I barely scratched the surface of the topics that were discussed. “The Future of Ember” was at stake, and the general direction that it will follow for at least several years to come. Check it out!. 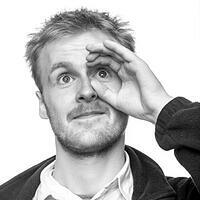 A proper server-side rendering solution for Ember is there, and it’s called FastBoot. But server-side rendering brings its own challenges, one of them being the handling of authentication and authorisation. The usual solution involving token sent in request header is not necessarily available here, as we don’t necessarily have full control over it. Marco Otte-Witte went quite deeply into the challenge, which was to find a clean and safe solution to this dilemma (hint: 🍪🍪🍪). He announced that the new soon-to-be-released version of ember-simple-auth (1.2) is going to support FastBoot seamlessly and out-of-the-box. See the full presentation if you’re interested in more details! CSS is a simple stylesheet language on the one hand, but on the other hand, it is an eternal source of headaches for developers. It doesn’t follow most programming paradigms that we’re so used to. Globality and lack of native modularity are at its heart, and it has always been a challenge to logically organise it in bigger projects. In the seventh(!) iteration of his talk on befriending CSS with Ember, Erik Bryn presented us with the latest news about his proposed solution to this problem. The solution is ember-component-css, an Ember CLI addon allowing to define styles in a sensible and seamless way, targeting specific Ember component/group of components. While not the first attempt at “taming” CSS in only-intelligent abstractions, ember-component-css is purely aimed at the Ember ecosystem. Thus, it borrows heavily from its philosophy of development. The full presentation is available here. The closing talk was conferred by Leonie Watson of W3C, by the day working on web accessibility standards. In an imaginative and lively presentation featuring quotes from many classic movies. She presented a strong case for the basic care about accessibility of web applications. We, as developers actively participating in creating them, should treat it as an integral part of writing good quality code. Accessibility is often being treated as a “boring” issue, but trust me – this is one of the best and most absorbing presentations I’ve seen in quite a while! Go ahead and see the full recording. 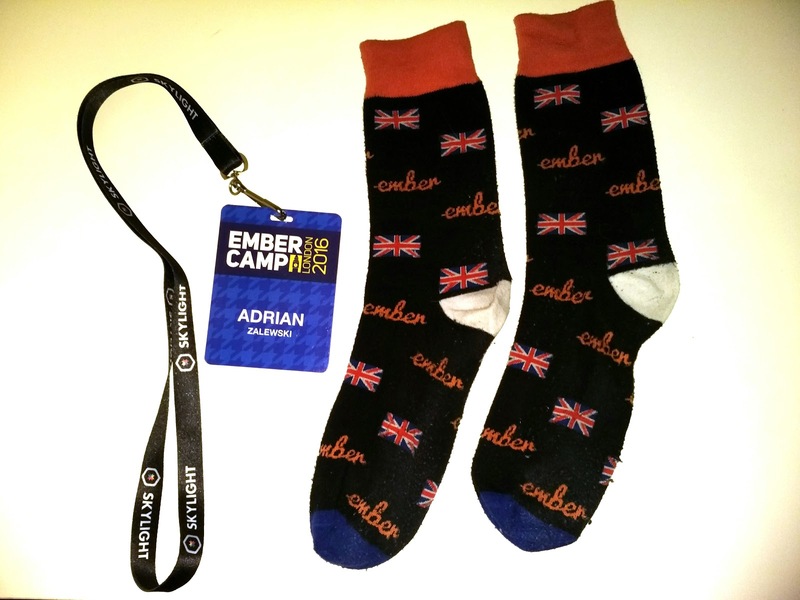 This year’s EmberCamp was a top-notch event for both newcomers and advanced Ember developers and it was pure pleasure to take part in it in person. What’s next? I can’t wait to hear about new developments at EmberCamp 2017, which we’ll definitely attend!